After one year of silence, a few days ago a new track is posted on St. Vincent‘s profile on Sound Cloud. Since that moment, I didn’t stop to listen to it. So, if you look at the total number of times the track is been played, many of those come from me. 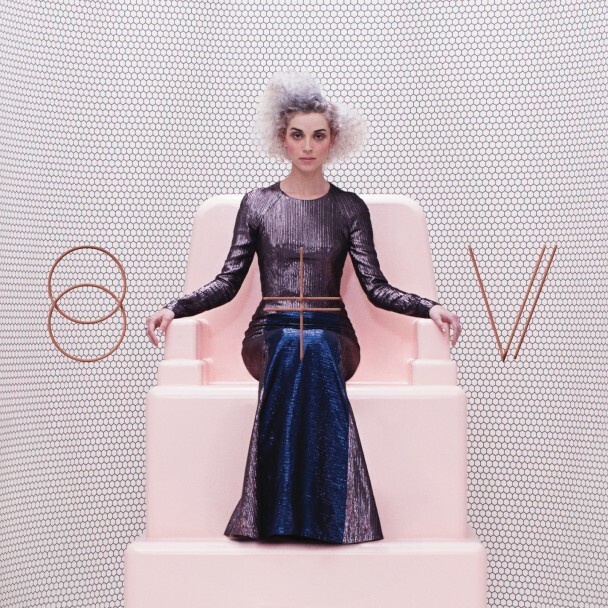 Birth In Revers, the new single from the forthcoming St. Vincent’s self-titled album, out on February 2014, is a catchy track, full of humor! As she says the next album is “A party record you could play at a funeral”. So what can we expect from this than vibrant, catchy groove…for fancy funeral !? !